Join Mark and create 1 of 4 banners. 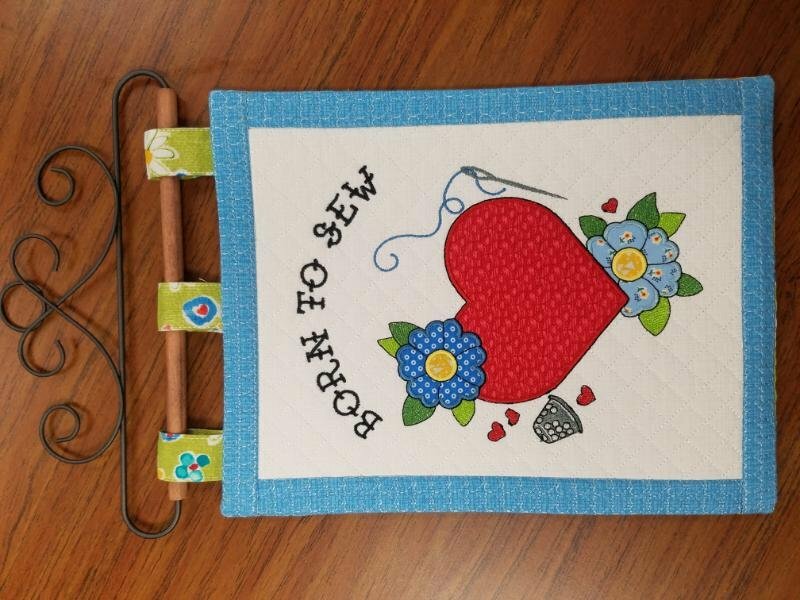 These fun banners make great sewing room decorations or gifts for fellow sewists. Kits will include materials for 1 banner. **You will need an embroidery machine with a hoop size of at least 8x12 for this project.